The good news about singing "Happy Birthday" in Germany is that it is not hard at all. 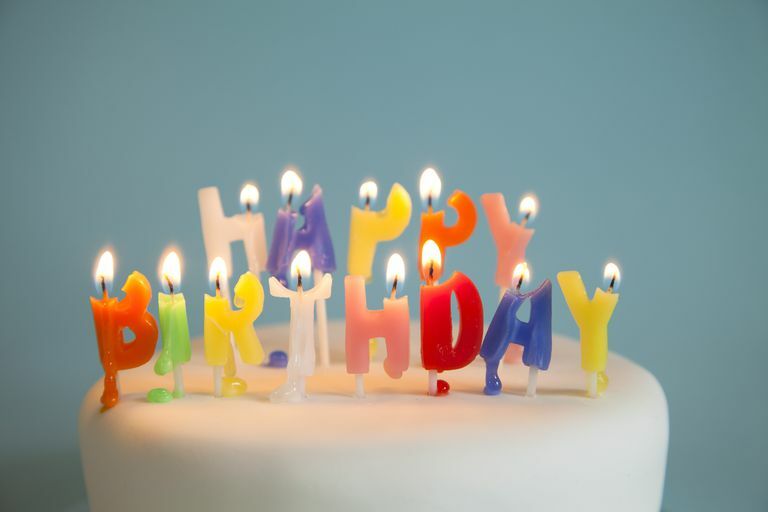 The reason is the bad news: The English version of "Happy Birthday" is commonly sung at German parties. Nevertheless, on occasion, you will hear it sung in German. It's great that you were born. Otherwise we would have missed you very much. It's great that we're together. We congratulate you, birthday child. This song almost sounds like a chant. Listen to the tune here (and learn a few bonus phrases that are less commonly used but still amusing to memorize). How Do Germans Celebrate Birthdays? Learn more about typical German birthday customs here.